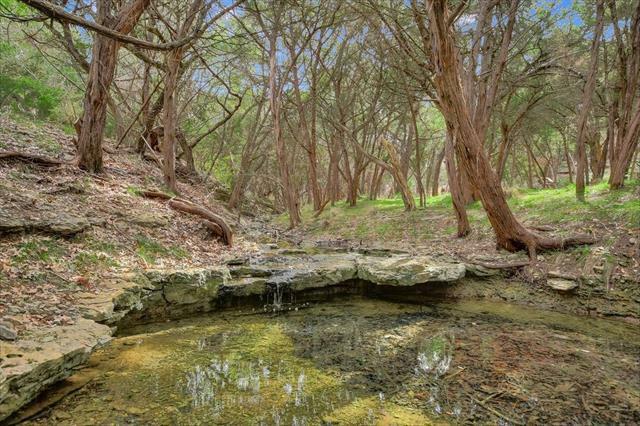 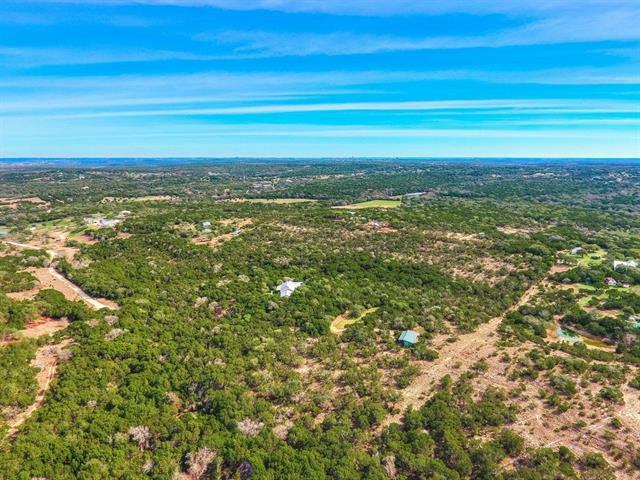 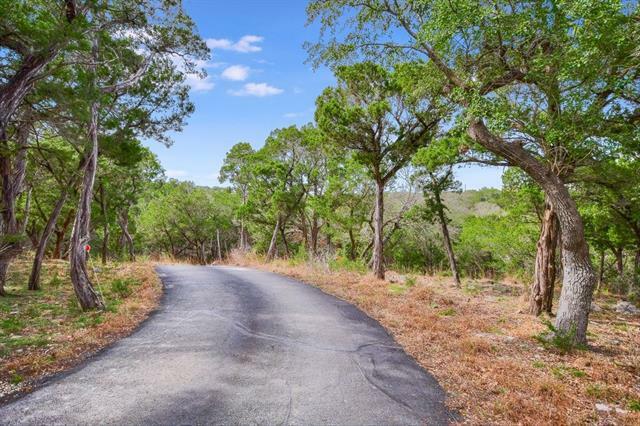 23+/- unrestricted acres with ag exemption near 290 and Dripping Springs. 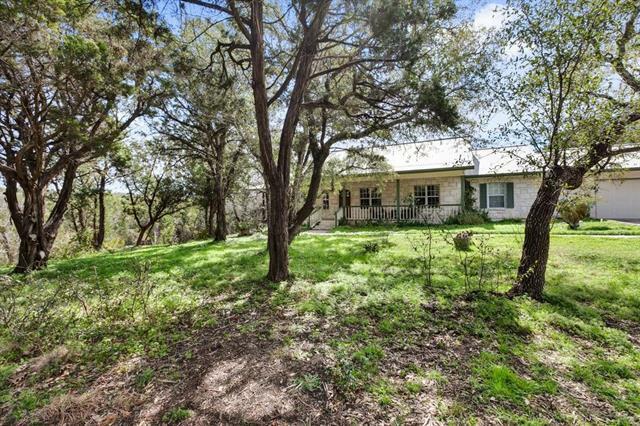 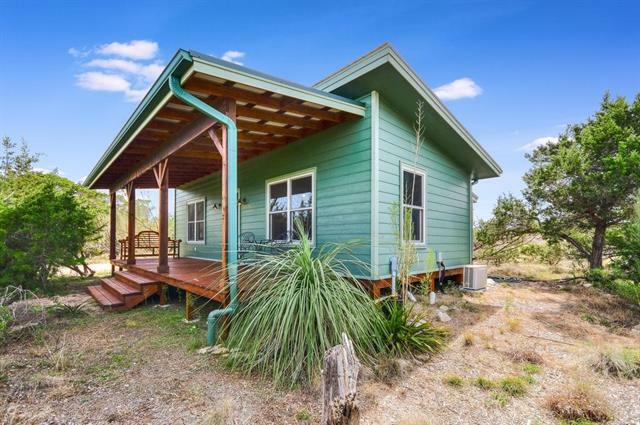 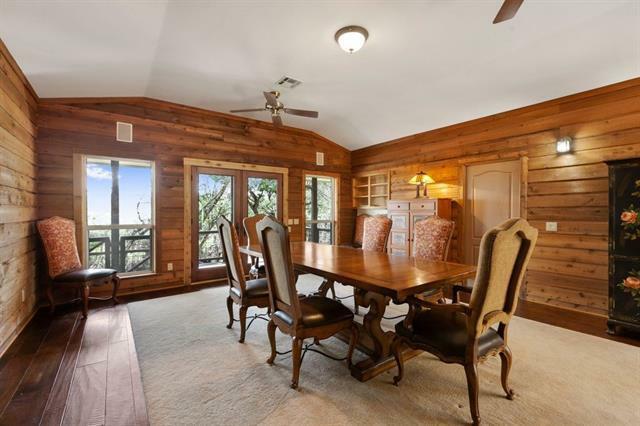 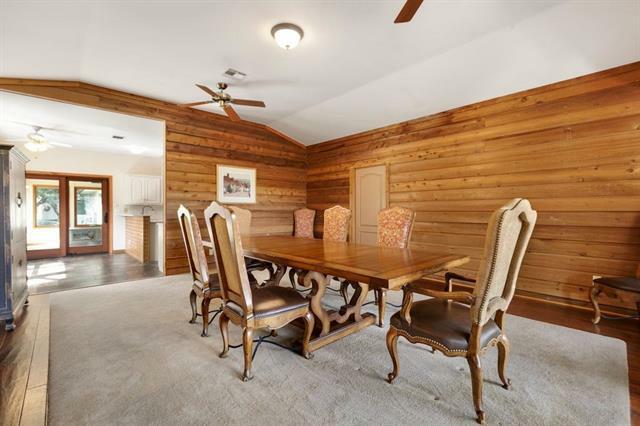 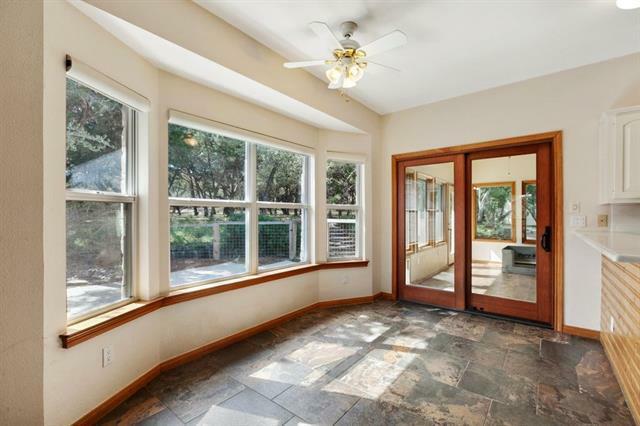 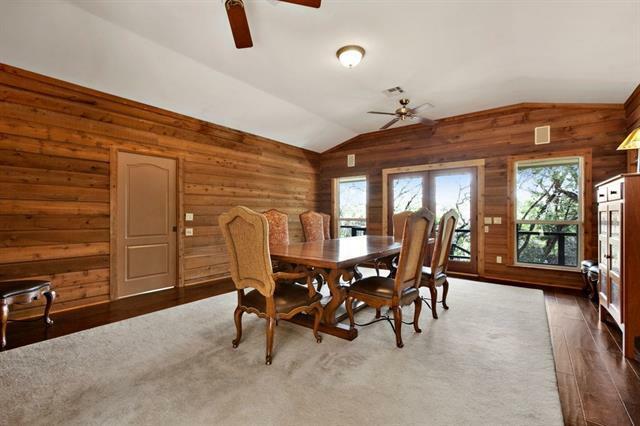 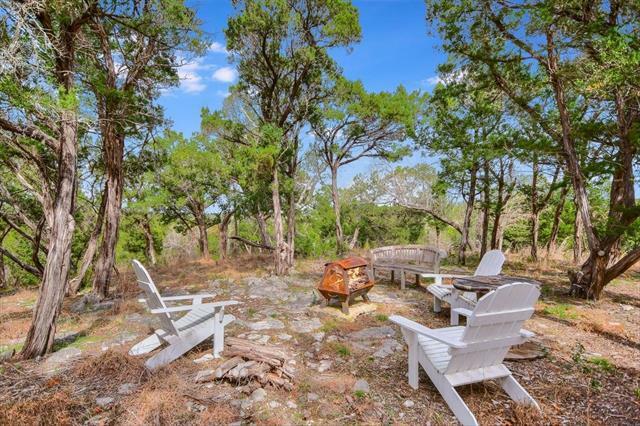 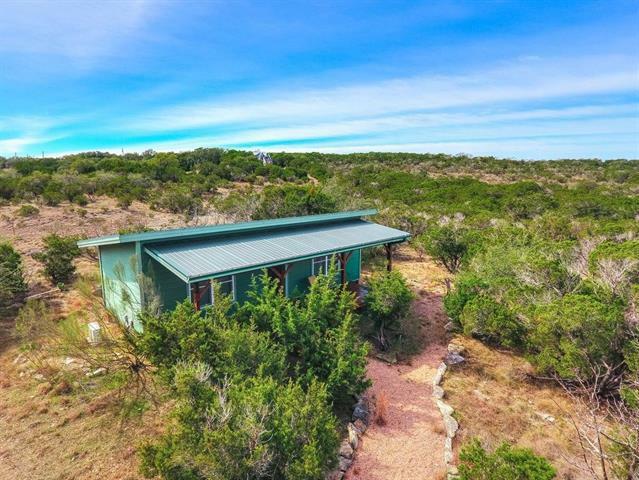 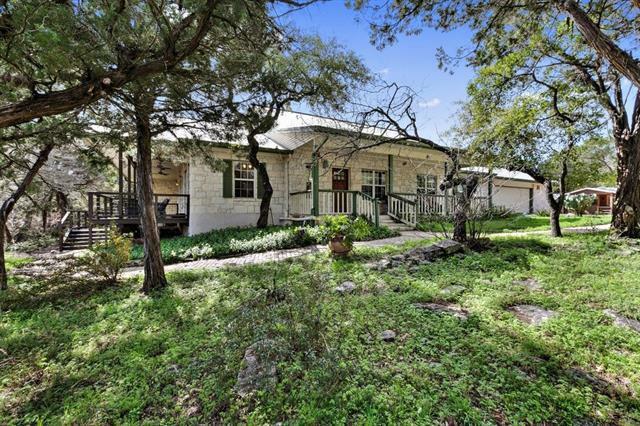 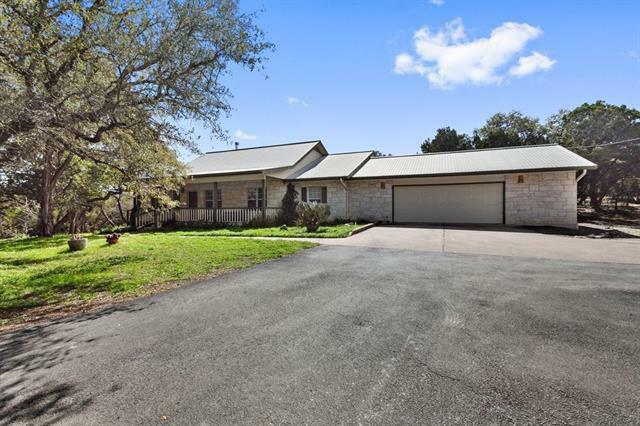 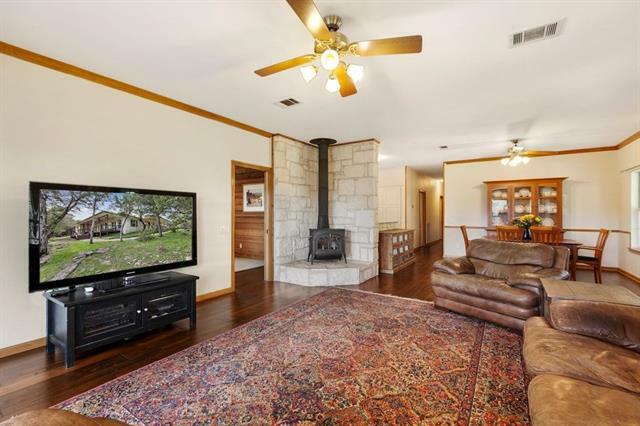 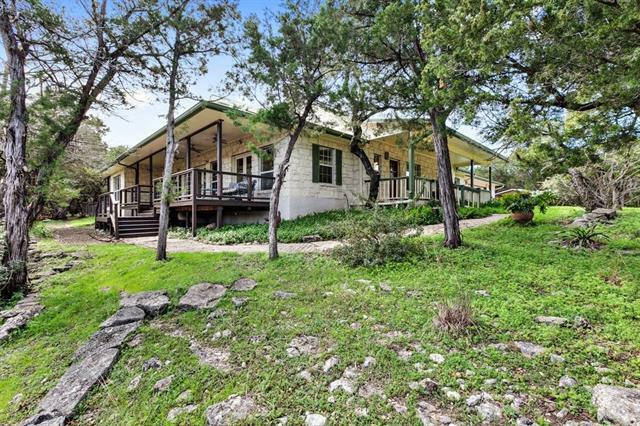 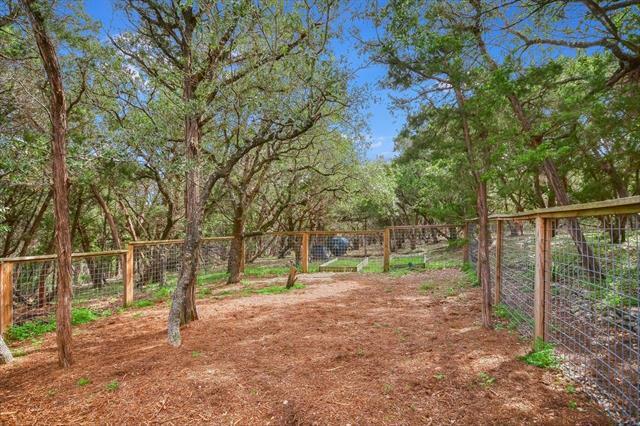 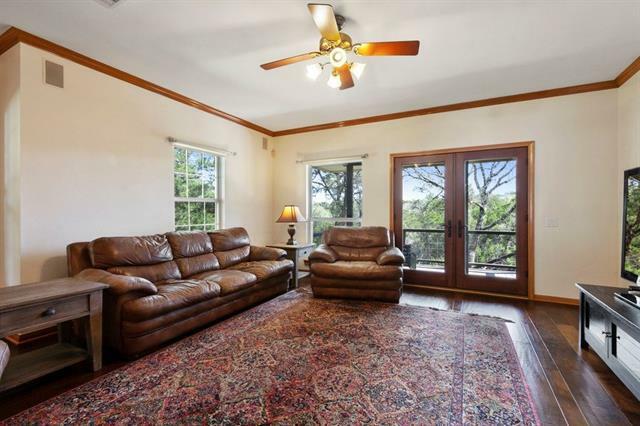 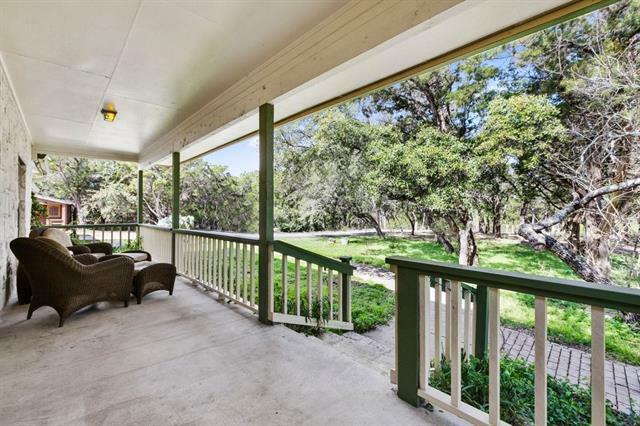 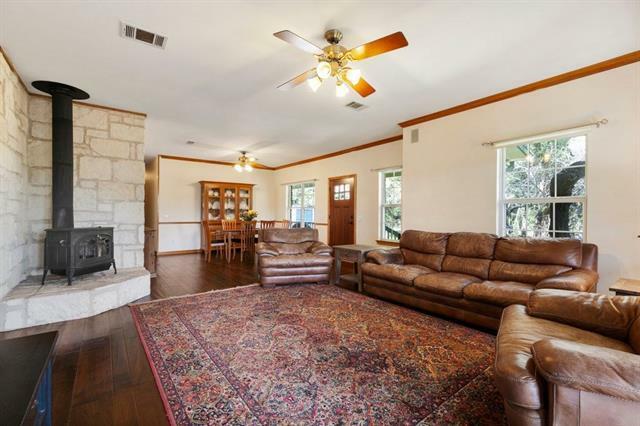 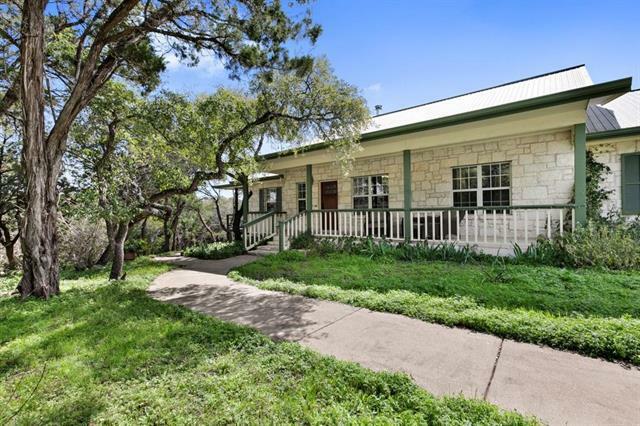 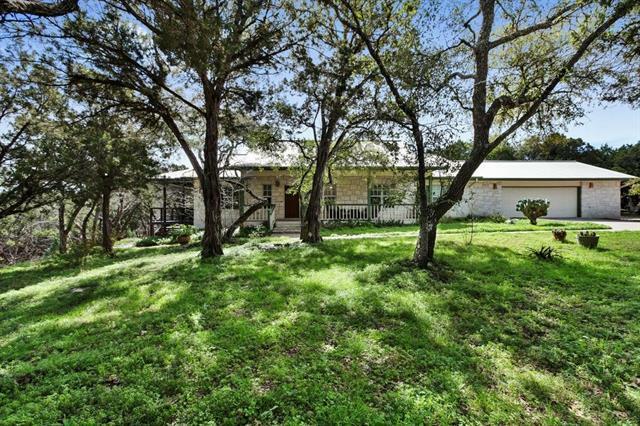 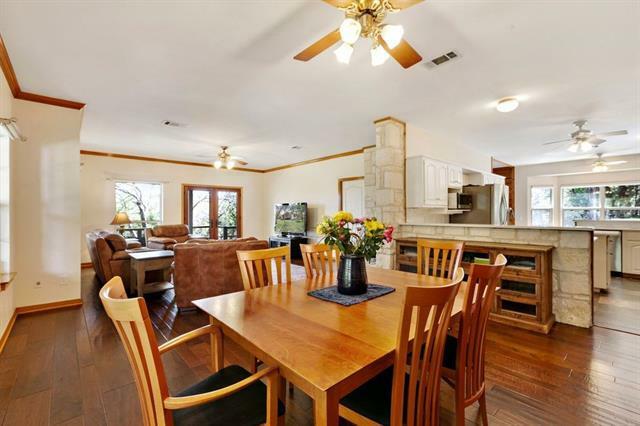 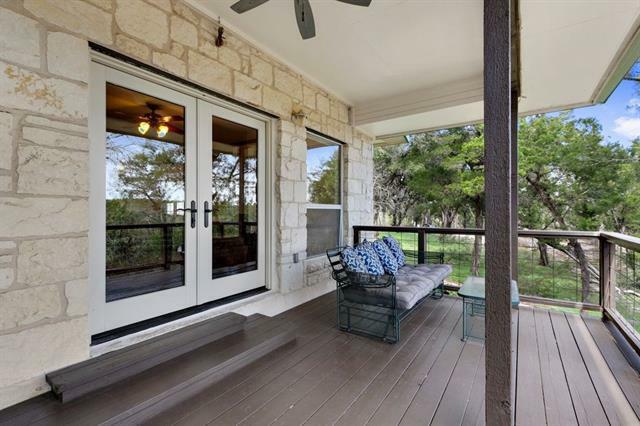 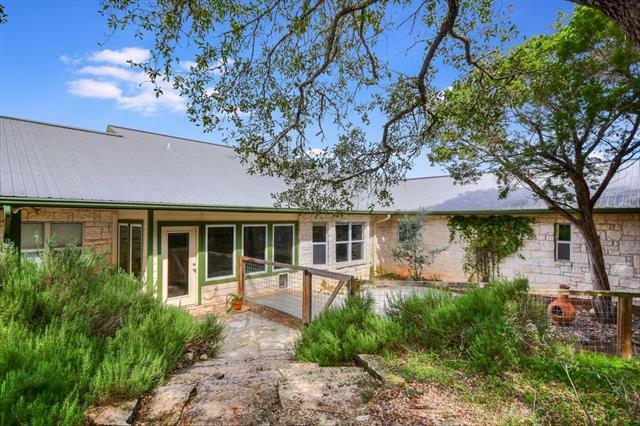 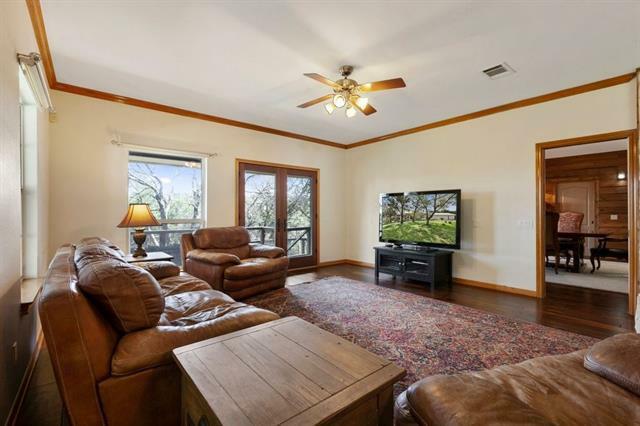 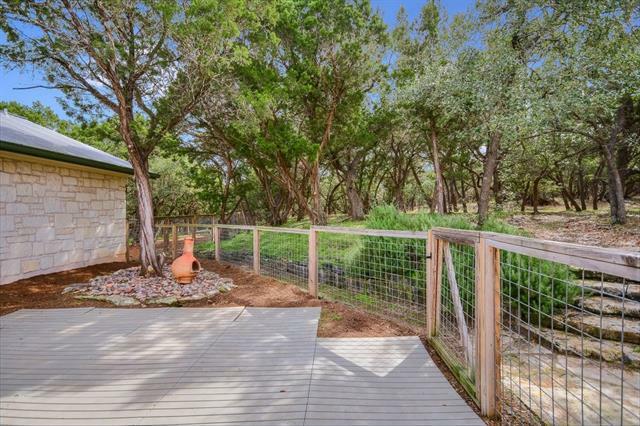 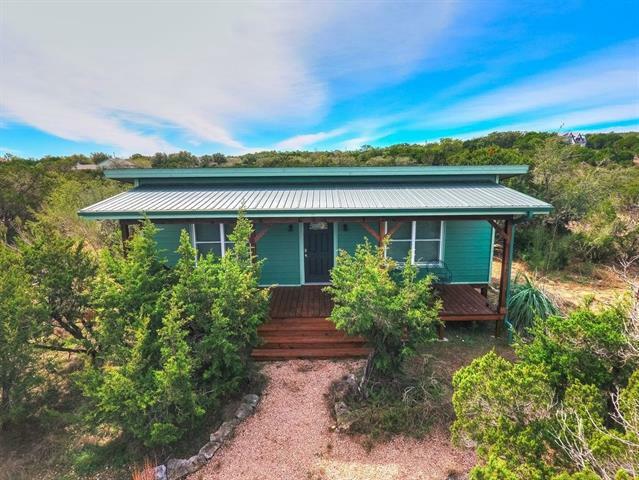 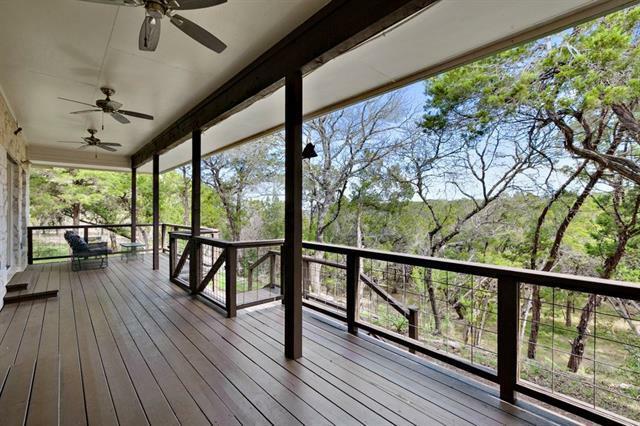 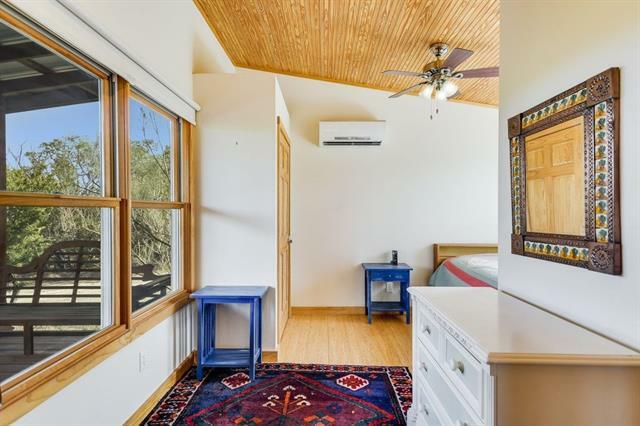 Charming Hill Country home in secluded wooded setting. 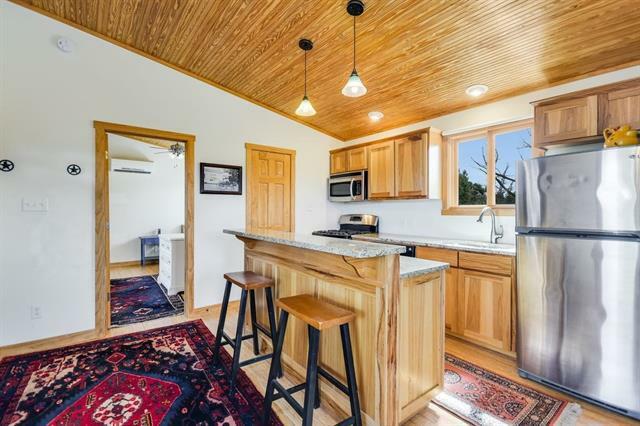 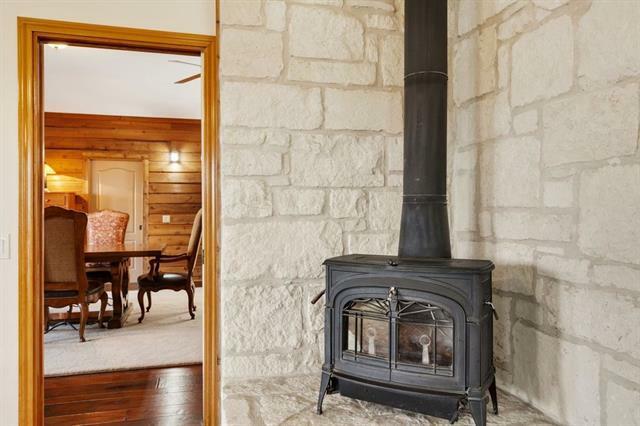 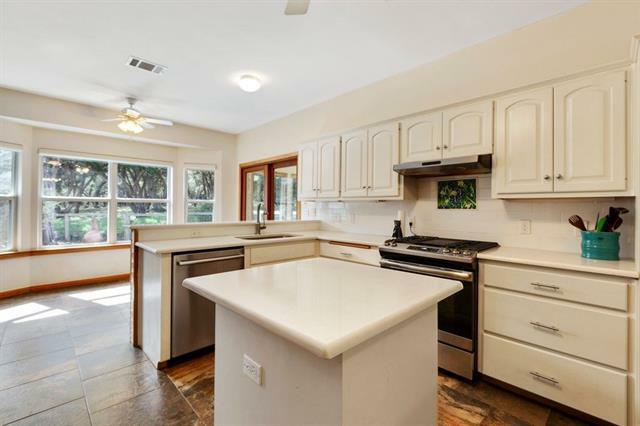 Home features recently installed wood floors & a cozy wood-burning stove. 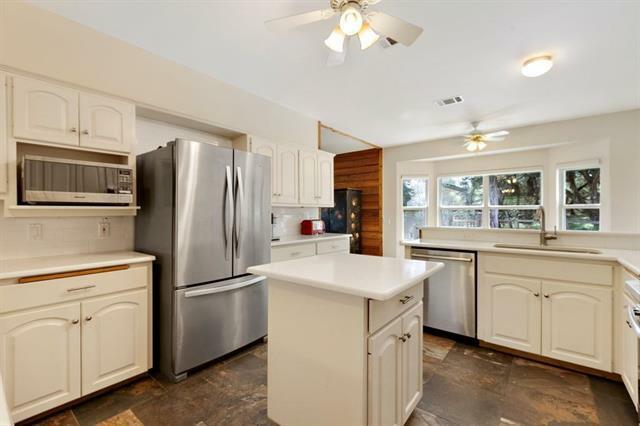 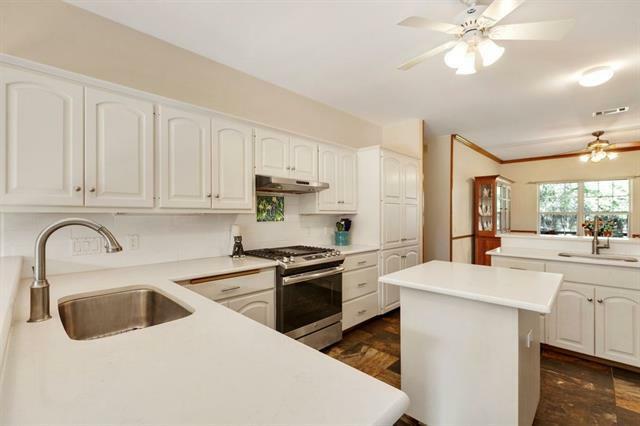 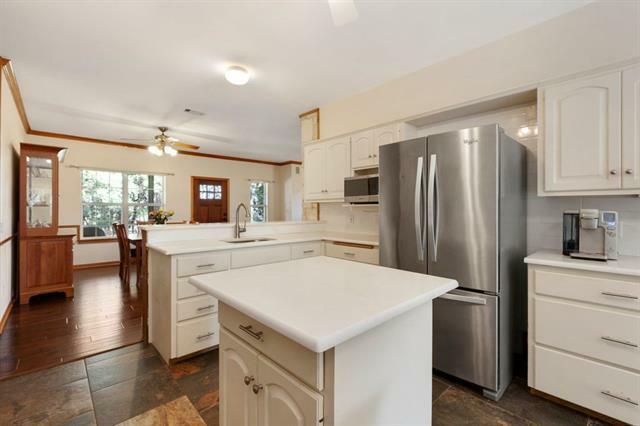 The spacious kitchen has ample storage, stainless appliances and Silestone counters. 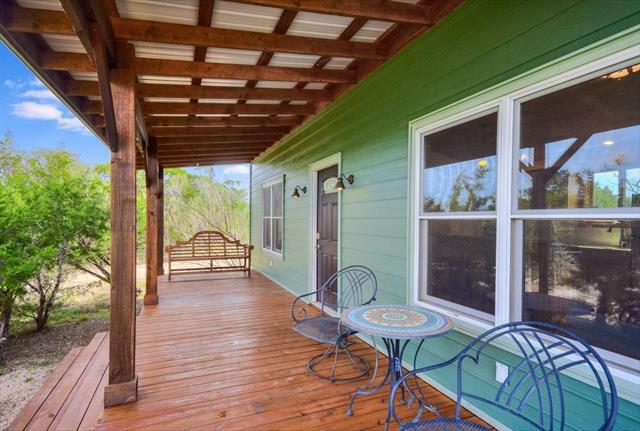 Separate 1-bed, 1-bath guest cottage has full kitchen and living area plus a large front porch. 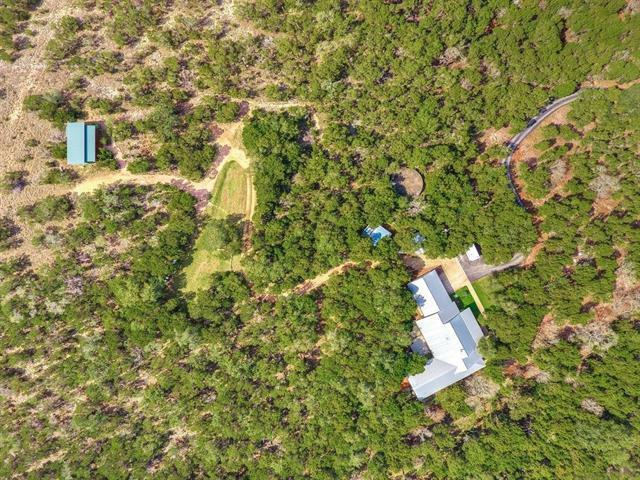 Property is on rainwater catchment system with 28, 000+/- storage tank. 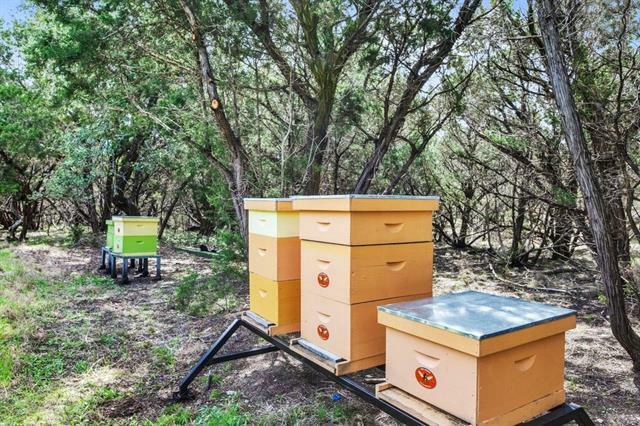 Agricultural valuation based on bees. 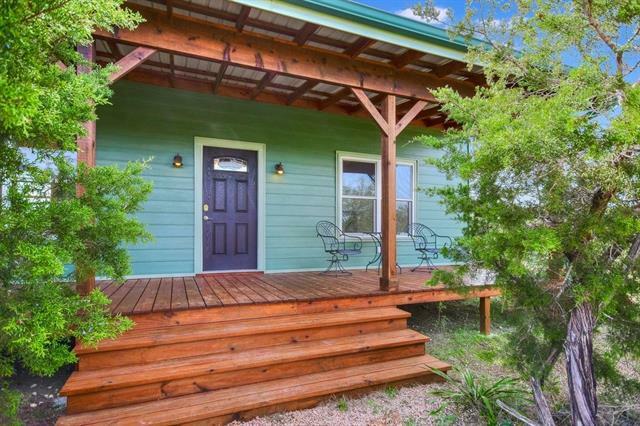 Bee boxes convey.